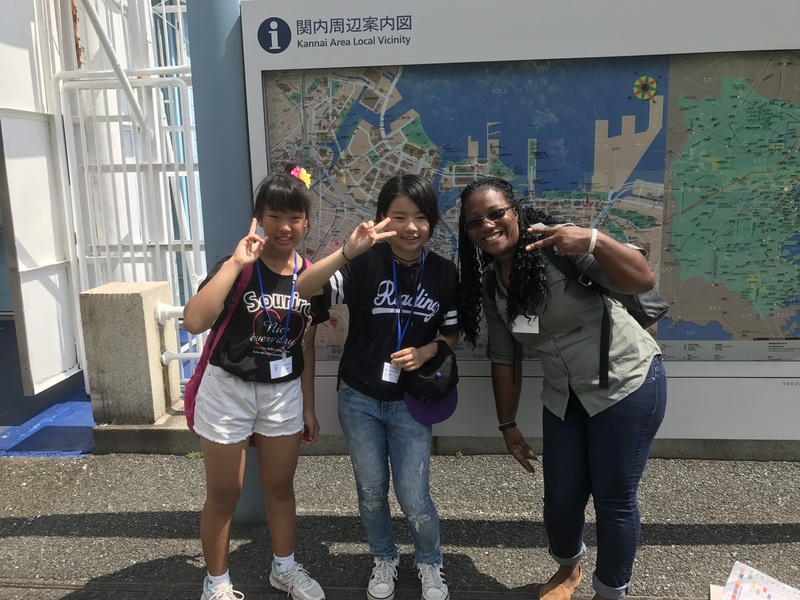 26 energetic Ecole Gakuin students participated in the first ever Yokohama Yamashita Park Mission Field program! Groups of students and 6 native English coaches had fun exploring the park, discussing several topics, and using excellent teamwork to complete 10 missions! During the program, students and coaches hopped on board the famous Hikawa Maru for a unique first hand experience! Students discovered the different inside areas of the ship, all while learning the legends of the world traveling boat! Summer was in full effect, but the sun couldn’t stop these students from shining! 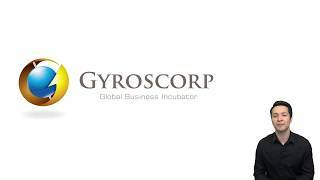 © Copyright 2019 GYROSCORP,INC. トモダチファクトリー | 国際人への最初の一歩.